The Lt. 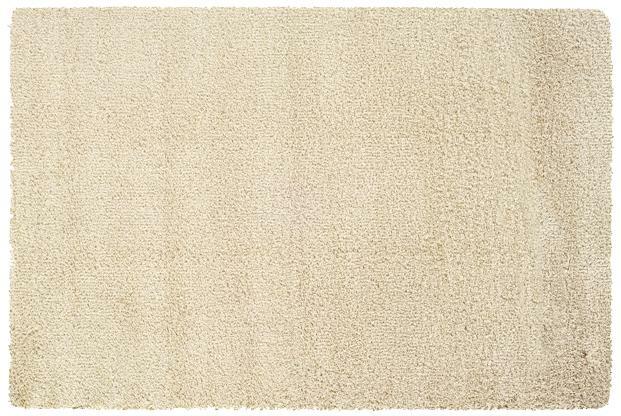 Neutral 5x8 Rug by Oriental Weavers at Miskelly Furniture in the Jackson, Pearl, Madison, Ridgeland, Flowood Mississippi area. Product availability may vary. Contact us for the most current availability on this product. Make a bold statement with a retro feel with the Loft Collection. Inspired by classic shag designs with a new twist, this collection offers plush and inviting styles in both solids and on trend color combinations adding textural appeal to any floor. Color may not be 100% accurate due to printing and monitor limitations. The Lt. Neutral collection is a great option if you are looking for Rugs in the Jackson, Pearl, Madison, Ridgeland, Flowood Mississippi area.